It's Kristoff from Disney's Frozen! 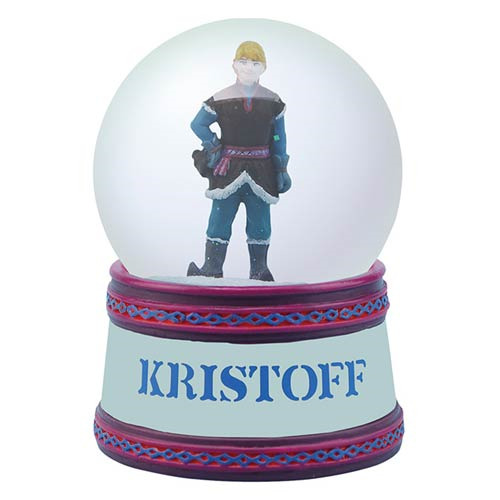 The Disney Frozen Kristoff 2 1/2-Inch Water Globe features the ice-gatherer inside a globe. Kristoff stands on top of a blue base with his name on it. Ages 13 and up.